Modular Office Furniture has been the buzz word for quite a long time now. Wonder why? You must have people talk about the increase in efficiency it brings, the character and style it adds to the work space, the way it utilizes the office space in the best way possible. These are the major reasons why everyone is so much in favour of modular office furniture. In this blog, we will try to shed more light on the significance of modular office furniture, the comfort it brings and a check list you must plan before visiting the modular furniture manufacturer. If you’ve not revived your office space and wondering modular office furniture will soon be out of everyone’s focus, let us assure you, it is here to stay. You are reading this is itself a proof that you’re driven towards the idea of refurbishing your office with modular office furniture or you’re planning a new office and weighing the options available for complete office furniture. A Big No to Cubicles: The biggest advantage of having modular office furniture over traditional office furniture is its’ ability to utilize the space efficiently. An office without cubicles promotes great space utilization and an environment that is more team centred and allows communication without barriers. Minimalistic Features: Modular furniture manufacturers have brought a transformation in conventional office furniture with usage of glass, metallic finish, thus adding a lot of elegance to the office interiors. This not only makes the office clean, but the productivity enhancement elements also help your office look totally next level. Storage Space: One of the biggest and hugely recognized benefits of modular office furniture is the clever storage spaces they add to your office. Modular furniture manufacturers like FineGrace, have taken complete office furniture to a new level by implementing smart functionality and innovative designs. This way, your office looks more organized with a few things lying here and there. Workstations: Since offices these days have a lot of electronic devices and equipment, modular office furniture facilitates neatly organised spaces to make your workstation more functional and less cluttered. Adding to this, they are adjustable as per individuals’ convenience. Color: Modular furniture manufacturers like FineGrace encourage colors reflecting the nature of company and work. The furniture also follows the branding of the company now. Want to see? Visit http://www.FineGrace.com right away! 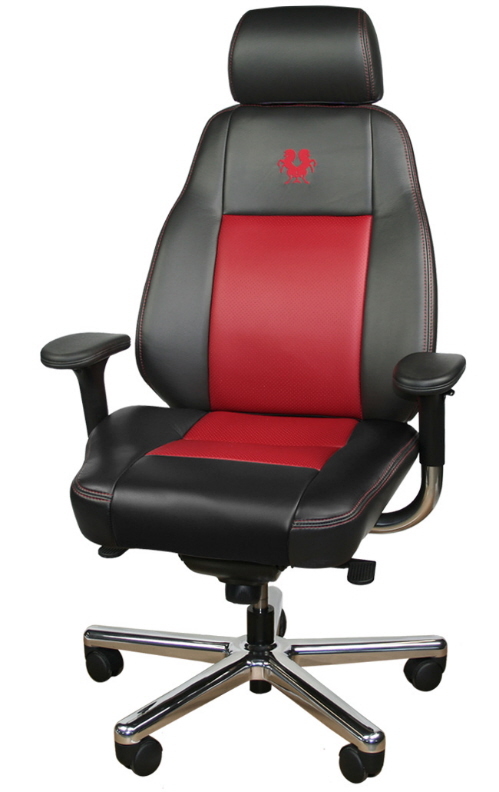 Ergonomic Design: Comfort is the key for a productive and efficient work space. Modular furniture manufacturers like FineGrace consider ergonomics the foundation in their modular office furniture as it promotes good posture and a lot more. Weighty issues? Naah! 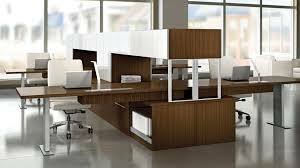 Modular office furniture also provide flexibility in moving it. Incredible right? How is it possible to move such heavy furniture? Complete office furniture range available with FineGrace is lightweight yet robust! Too much to ask for. Isn’t it? What are you waiting for! Go ahead and plan your list of wants. 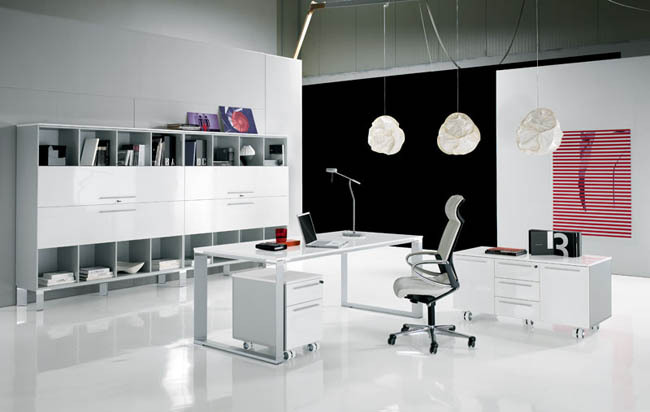 Visit http://www.FineGrace.com to get the best of modular office furniture. Happy Shopping! One should always be careful about the functionality and comfort of office. Office design directly affects the working conditions and environment. A cluttered office with less space to walk can affect the efficiency of employees. In order to work properly in the office, create a healthy, productive & clutter free office space. While planning office, knowledge of basic requirements is essential. Utilizing available space properly so that there is ample space to walk freely, reception, pantry, conference room, executive office, board room, and waiting room should be considered while designing the office. Office reception is a vital place since it welcomes clients and visitors. Therefore, it is essential to have an impressive and designer office reception. Various office furniture manufacturers in Gurgaon & Delhi are providing modern office furniture to build designer office reception. Conference room being the central place of an office should be well designed and impressive. Apart from comfort of participants, the conference room should also be capable to accommodate various types of equipments. Storage cabinets are a necessity of every office. They can be cupboard, filing cabinet, drawer unit etc. They not only help you organize your desk but also keep important documents safe & accessible. Speaking about planning office furniture, Fine Grace is a one stop solution for all your modern office furniture needs, from a designer office reception to storage cabinets. 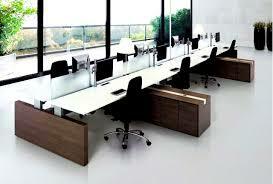 They are counted among the leading office furniture manufacturers across Delhi & Gurgaon. Matching workspaces to usefulness and solace is crucial to representative maintenance. Who needs to come back to an unsavoury and useless office, for quite a while? Organizations have begun to understand this and are searching for creative approaches to separate their working environments from the conventional every day grind. But making a comfortable workplace goes beyond simply incorporating plush mats, toss cushions or delicate lighting. Workers require the right apparatuses in the right spaces. Not certain where to begin? Here are a couple of modern office furniture designs that will help move a more satisfied workforce. Spend a day in an uncomfortable seat, and it will shade all that you do. A fitting undertaking seat is the spine of any great workday—particularly when that chairs offers the world’s first completely flexible lumbar help instrument fused into the sewed work back. Put resources into your worker’s physical prosperity on the front end, and it will pay back doubly in their benefit. Make an option space and you’ll strengthen the soul of solidarity while furnishing workers with touch of home comfort. These ergonomic chairs offer the charming extravagance and protection that is ideal for enjoying a reprieve, examining a task, or planning a presentation. Begin prioritizing worker profit and solace by demonstrating to them you comprehend what they do and how they do it best. They’ll accomplish more than simply admire you. They’ll really love coming to work, for quite a while! As Mostly innovative companies are reinventing their offices with different needs, wants and personalities. They are looking forward to the creative ideas and solutions that are sure to unfold in modern office design. Make a list of all of the types of projects, tasks, and activities your team engages in and ask them to write down what workspace needs and requirement they have. Do they collaborate on group presentation, client work? Will they want to have quieter, more private areas for individual tasks? Do they need break room, recreation spaces or places for catching up and casually engaging with each other? Are your employees coffee drinkers? Do they love healthy food options? Do they prefer to play sports during lunch? A particular popular design element of the open workspace was the use of benching applications. Benching is a very community centric approach to working individually. Fine Grace Designs recognizes that every client has unique economics need, inspirational and personalities when they design their offices. Open office systems improve efficiency with both space and resources. Basically benching layouts focused on shared and team work. Provide enough space for collaboration between teams of four to eight people. Flexible to share desktops with two or three people who work together frequently.Can be adjusted to be used variety of purposes.